So begins the Saladin Trilogy, the story of the famed sultan Saladin and the crusader John of Tatewic, two enemies brought together by fate, whose friendship changed the face of the Holy Land. 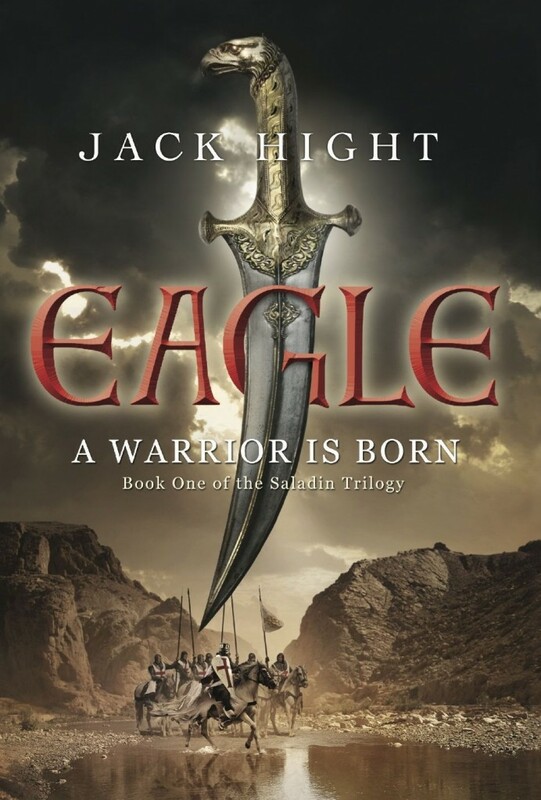 The trilogy tells the story of the Second and Third Crusades through eyes of Saladin – who grows from a bookish, shy child into the great leader who retakes Jerusalem from the Crusaders – and John, a Crusader who comes to the Holy Land seeking redemption from the secrets of his past. The two become friends after John is captured in battle and then purchased as a slave by Saladin’s family. In time, they end up on opposite sides of the conflict. As secretary to first the King of Jerusalem and then Richard the Lion Hearted, John becomes embroiled in the conspiracies and treachery of the court of Jerusalem. Saladin, on the other hand, conquers Egypt alongside his uncle, and then unites all of Arabia to retake Jerusalem and defend it from King Richard.